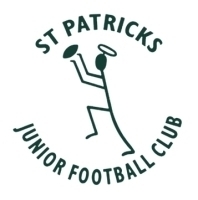 Welcome to St Patricks Junior Football Club, the home of the green and white. The club provides a fun and family orientated sporting environment where we encourage everyone to be involved. Our aim is to encourage children to participate, improve their skills and teamwork whilst creating friendships. With foundations going back to 1919, St Pat's boasts a long and proud history of promoting the enjoyment and development of Australian Rules Football amongst junior players from around the Albury Wodonga region. We field teams in the Under 12, Under 14 and Under 16 competitions in the Albury Wodonga Junior Football League. We train on Wednesdays and Fridays and our home ground is located at Xavier High School, Fallon St Albury. 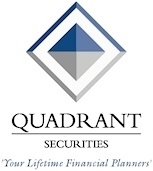 Online registrations for 2019 is NOW OPEN. We will not be holding a registration day this year as all registration will be required to be completed online. If you have any queries please contact a committee member or coach. 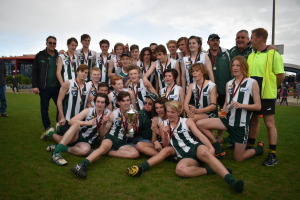 Please click on the "2019 Registration" tab above the u16 Premiership photo as it not only has the link to the registration but also has some valuable information. For further information about our club, please contact one of our committee members listed under 'Contact Details'. Training Training is held on Wednesday's & Friday's during the season.